We Manufacturers and Suppliers Sanitary Napkin Making Machine that is highly demanded across the globe. This machine turns pine wood fibre into pulp, extracts fibre from the core, a snake is formed by this machine later it can be cut to length in calendaring machine. 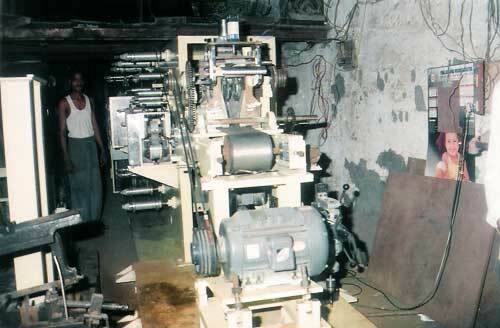 These Sanitary Napkin Making Machines can be availed at market leading prices.